Fabulous Keller location: adjacent to Town Center, parks, Bear Creek Greenbelt, Sky Creek Ranch Golf Course and top-rated schools. 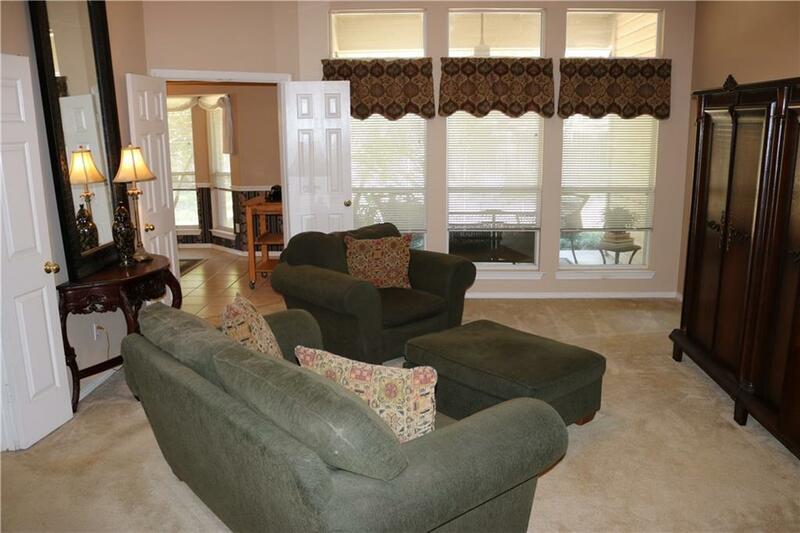 Open concept floor plan with a formal living room, den and spacious bedrooms with large walk-in closets. 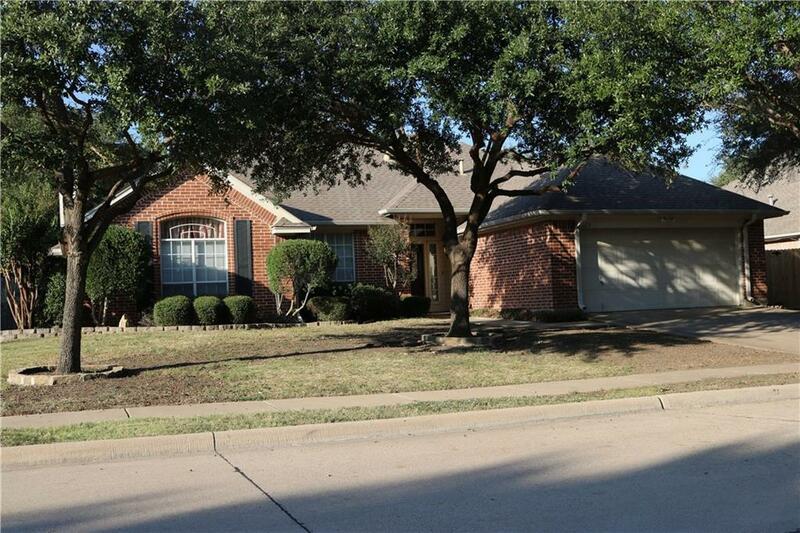 This home features a complete new AC system (2016), granite countertops, gas fireplace, landscaping in both front and back with mature freshly-pruned oak trees. 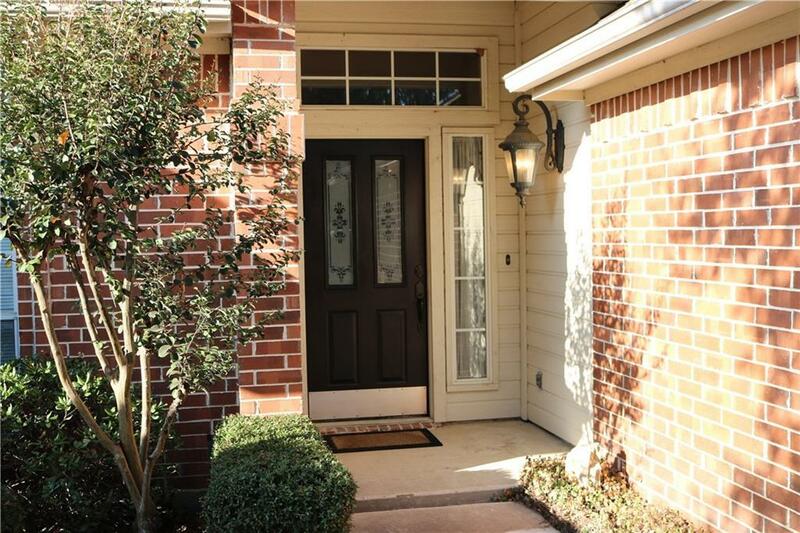 Shadowbrook North in Keller is a wonderful clean well-maintained neighborhood with warm friendly neighbors, both families and adults. Sidewalks line the streets with quality custom-built homes with unique features and floor plans. 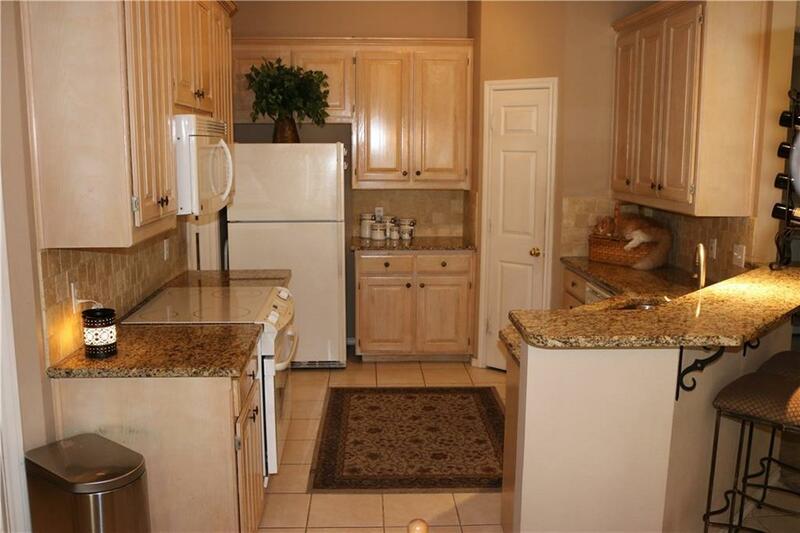 Close to Southlake, Westlake and DFW Airport. Offered by Aaron Jistel of Listing Spark.